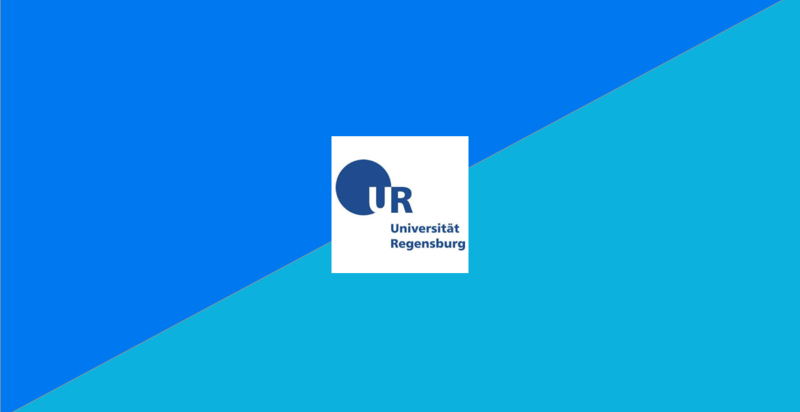 The University of Regensburg complies with legal regulations by using Filr. This tool helps the school provide encrypted access to files from any location and device. IT staff are in complete control of how and which files are shared. Universität Regensburg’s IT department provides service and support to 35,000 users at the university and nearby hospitals. The school wanted to make it easier for users access files regardless of location or device. Since many users are healthcare providers, Universität Regensburg is legally obligated to meet strict compliance regulations—and that means storing files on the public cloud is not an option. The school turned to Filr to provide encrypted connections between endpoint devices and the existing storage system. Now doctors can bring up patient records and test results on tablets, while students and faculty can safely share files both internally and with research partners outside the university. The IT department rests easy knowing that data is protected. Filr enables users to collaborate and share files more securely with less administration, resulting in safer data and more productivity. Filr has been designed with the enterprise in mind, resulting in less administration, better security, and more productive users. Data anywhere, anytime. Enhanced mobile features mean you can work anywhere. Looks familiar. Designed like social media, Filr has an easy-to-use format. Safety backup. Filr can remotely wipe data from devices that get lost or stolen. In conjunction with other Micro Focus tools for file and networking services, Filr helps you reduce administration costs while securely accessing and sharing data across your organization. Universität Regensburg, founded in 1962 as the fourth Bavarian regional university, is a modern campus university at the southern edge of the Old Town of Regensburg. Originally designed as a regional university, Universität Regensburg has become a renowned international center of teaching and research. Among its attractive features are a broad spectrum of disciplines, a favorable student-teacher ratio, and excellent infrastructure. There are currently more than 21,000 students enrolled at Universität Regensburg.